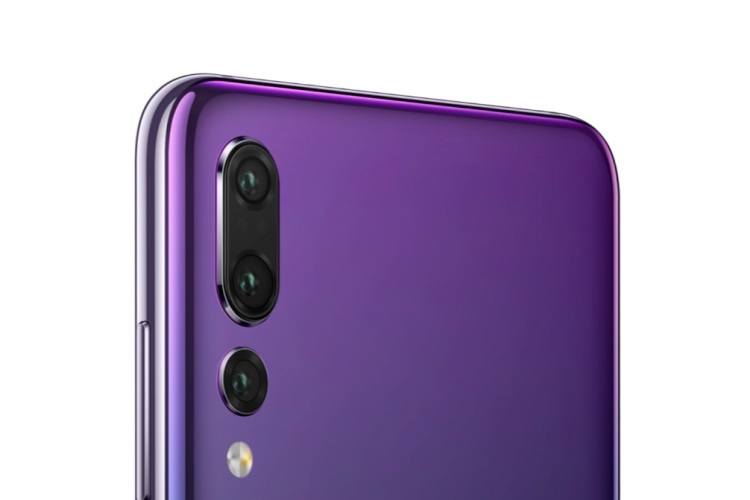 There’s a lot of hype around the P20 Pro’s triple cameras – a 40-megapixel primary RGB sensor, a secondary 20-megapixel mono sensor and an additional 8-megapixel sensor with a telephoto lens that brings 3x optical zoom. The phone smashed all previous records on DXOMark by a huge margin, scoring a massive 109, with an impressive imaging sub-score of 114, and a video score of 98. While these tests may give you some of the story, it’s not the complete picture. However, in this case, real world performance lives up to the hype too, especially when using the triple camera’s Night Mode for shooting photos in the dark or with very little light. The P20 Pro does a great not only preserving details, but also keeps noise low, even at such an high ISO. And while the final photo looks a bit waxy (pun intended), it’s leagues better than what any other phone camera is capable of at the moment. While it’s difficult to judge the ability of a camera by just looking at YouTube videos, there are other reports as well from users and reviewers. Ok so quick shot from the plane last night taken on the @HuaweiMobile #P20Pro. Top is normal auto mode and bottom is "Night Mode" which takes a long exposure shot. Of course this has made us quite excited for the P20 Pro, which could be launched in India soon. We cannot wait to check out the night mode and give you first-hand results. Till then feast on some of the pictures above.